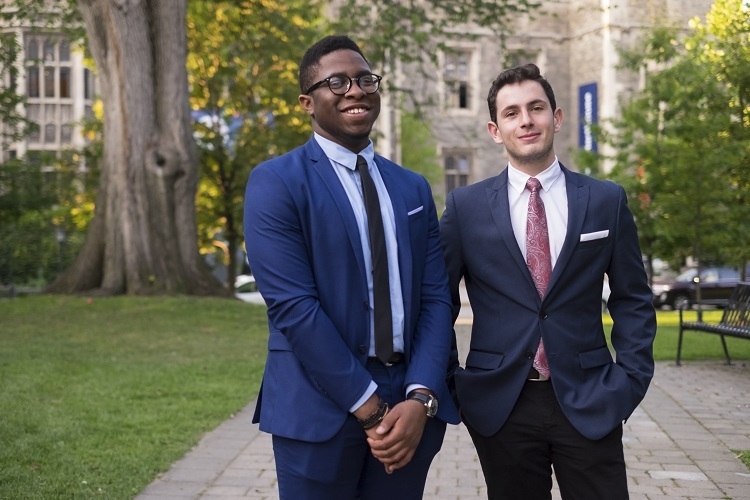 David Tobechukwu Halim (left) and Francisco Sandoval Macias are among the first cohort of Pearson Scholars. This September, U of T welcomed its first cohort of Pearson Scholars, 37 international students chosen for their exceptional academic achievements, creativity and community leadership. 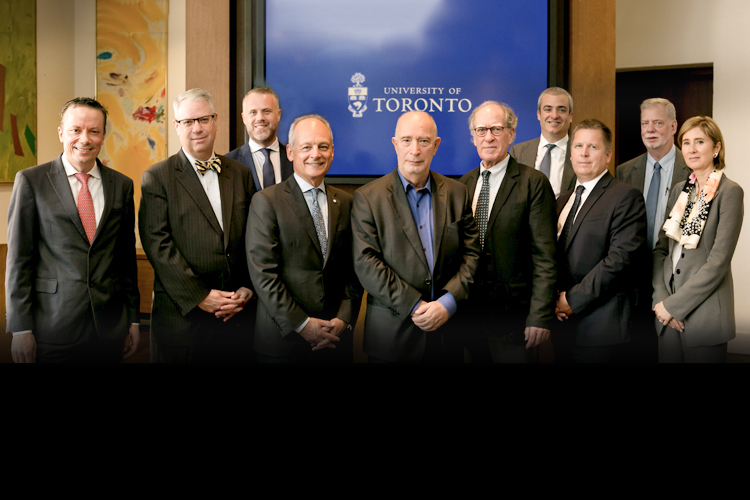 The prestigious Pearson Scholarship, which covers tuition, books, incidental fees, and full residence support for four years, has attracted top international students from 28 countries on six continents, including international students completing high school in Canada. With interests from computer science and engineering, to life and social sciences, architectural design, and international development, the first cohort of 37 promising young minds are settling in to life at U of T across all three campuses. Lester B. Pearson (BA 1919), who served as Prime Minister of Canada from 1963-1968, helped give Canada a distinct and respected role in the world as an international peacekeeper and safe haven. 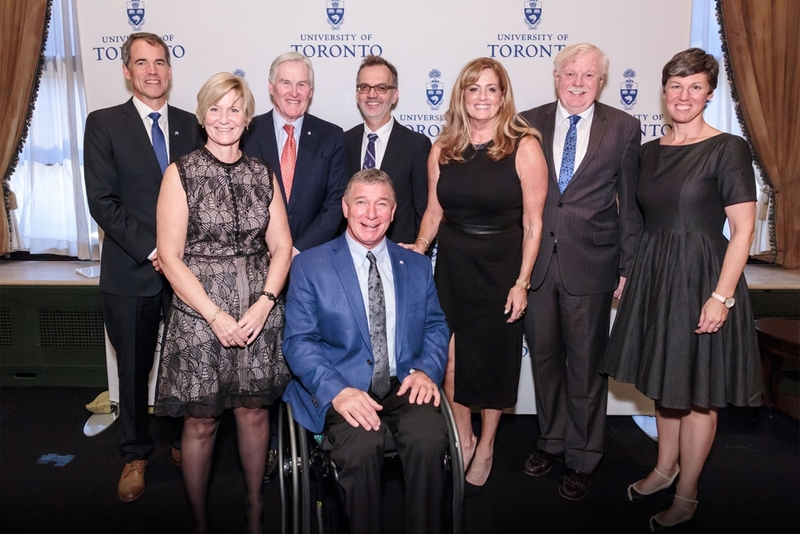 Naming the scholarship after this highly respected Prime Minister and U of T alumnus, the scholarship carries on his tradition of ensuring Canada’s international relevance and purview. Philanthropic support for these prestigious scholarships is growing, giving a world-class education to international students who could not otherwise afford to attend U of T.
Peter Kadas (BA 1986 TRIN), a successful international financier and Director of the Kadas Prize Foundation, has likewise taken on a generous leadership role for the Pearson Scholarships. Mr. Kadas has created the Kadas Family Pearson Scholarship, awarded each year to a top student from Europe. Its first recipient is Francisco Sandoval Macias, from Murcia, Spain, who has come U of T to study math and physical sciences.